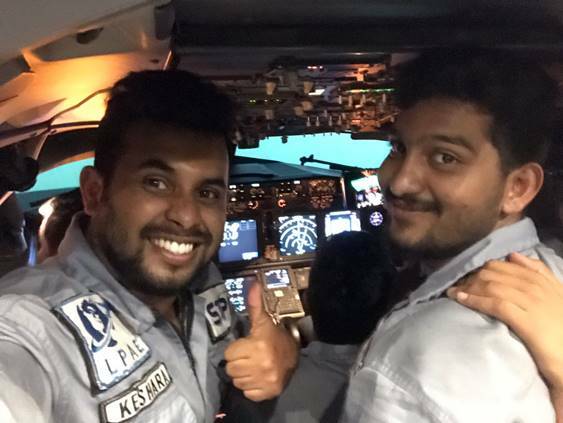 Lanka Pacific Aviation & Engineering Academy based in Moratuwa, Sri Lanka is a place of learning for students and professionals either entering or currently working in the aviation industry. Established in 2013, we provide complete training pathways for different sectors in aviation with our speciality being Aircraft Maintenance Engineering. 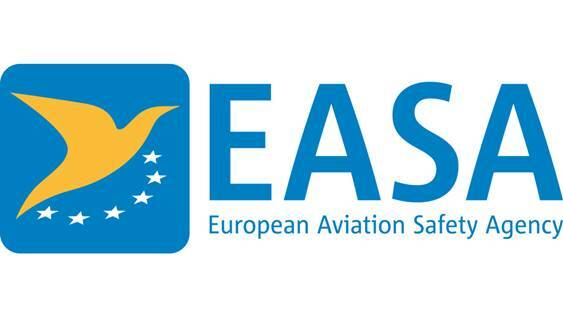 LPAE was the first company to introduce EASA (European Air Safety Agency) Part-66 exams to the island of Sri Lanka. We are a Part-66 examination centre with its customer base consisting of both locals, internationals, academics and professionals from varying backgrounds all of whom wish to become licensed aircraft maintenance engineers in their country of choice. Building on our success and always looking to the future, we are now providing a wider array of training pathways for different sectors of aviation such as logistics, airline management and cybersecurity. We maintain very close partnerships with both industry and the authorities as well as offer career guidance so that our customers have a service that lasts beyond their time spent at our academy; we facilitate all successful candidates with On the Job Training (OJT) opportunities as well as assist with their engineering-licensing applications. The aviation industry is evolving at an incredible rate of speed and we intend to not just keep up but to overtake the trends so that our customers get the finest and most up to date knowledge and training. To address the sheer demand for professionals across the world, we now have several satellite offices scattered across the Asia-Pacific and the Middle East. Lanka Pacific Aviation & Engineering academy is a student-focused institute that is progressive and community orientated. We offer a bespoke training service based on the aspirations and talents that is unique to each candidate, with the ultimate goal of educational excellence in aviation. To become Sri Lanka’s finest aviation academy and a symbol of training excellence in the Asia-Pacific region by guiding students through our intellectually and spiritually challenging courses towards success. Our key mission is to personally guide every student to achieve his or her dream career in aviation. Create a healthy working environment for all staff and academic officers whilst taking a pro-active roll in staff development. INTEGRITY : Be honest and stand firm with the truth always. SINCERE EFFORT : Be sincere in order to be satisfied in success. COMMUNITY : Always help and grow your community. SPIRITUAL : A way to refine our lives to the highest level. MOTIVATION : Motivate yourself, fellow students and staff to create a positive and strong environment. EXCELLENCE : Believe in yourself and keep to the highest standards at all times.